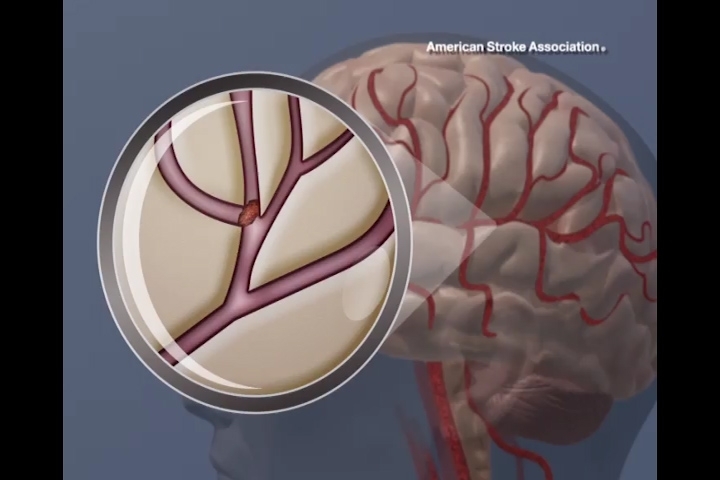 DALLAS, May 1, 2017 – About one in three American adults experienced a symptom consistent with a warning or “mini” stroke, but almost none – 3 percent – took the recommended action, according to a new survey from the American Heart Association/American Stroke Association (AHA/ASA). Thirty-five percent of respondents reported having experienced at least one sign of a warning stroke, called a transient ischemic attack or TIA. 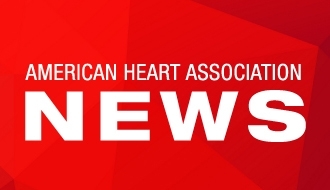 Those who did were more likely to wait, rest or take medicine than call 911, said the AHA/ASA, the nation’s leading voluntary health organization devoted to fighting cardiovascular diseases and stroke. The survey was conducted as part of the American Stroke Association’s Together to End Stroke™ warning signs campaign sponsored by Medtronic. Participants included 2,040 adults nationwide. 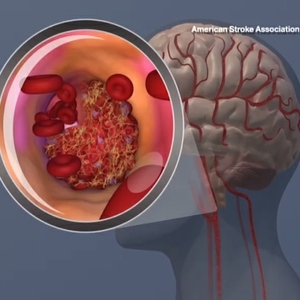 If a diagnosis shows a clot is blocking blood flow to the brain – ischemic stroke, the most common type -- the patient may be eligible for a clot-busting drug. In some cases, a medical device called a stent retriever is also used to remove the clot, helping to reduce long-term disability. If the diagnosis is a TIA or a stroke, the patient will need to fully understand their risk factors and work with their doctor on a tailored secondary prevention plan. These plans may include lifestyle changes, medications to manage known risk factors, and the addition of an antiplatelet medication such as aspirin. “Officially, about five million Americans, or 2.3 percent, have had a self-reported, physician-diagnosed TIA, but as this survey suggests, we suspect the true prevalence is higher because many people who experience symptoms consistent with a TIA fail to report it,” Elkind said. 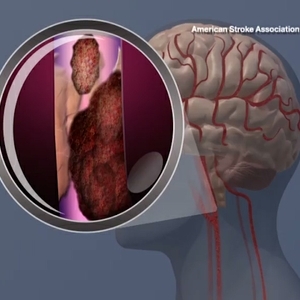 About 15 percent of strokes are heralded by a TIA. 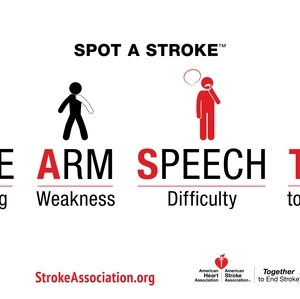 People who have a TIA are significantly more likely to have a stroke within 90 days. 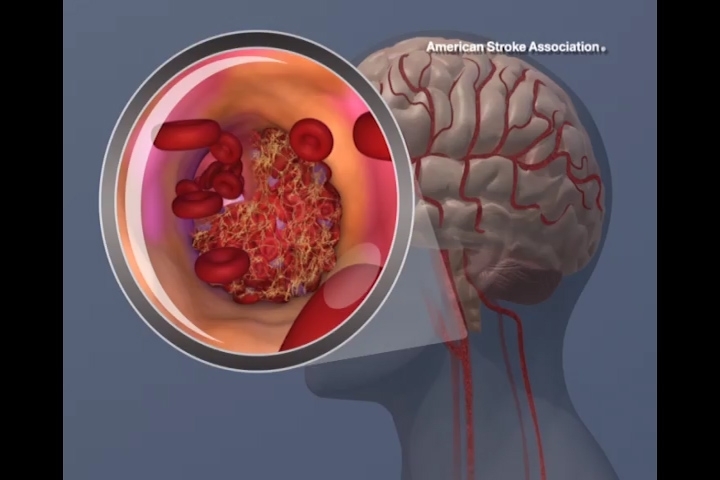 American Stroke Month and National High Blood Pressure Education Month information, videos, events, and tips. 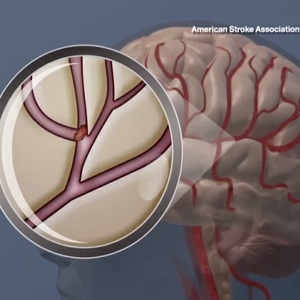 The American Stroke Association is devoted to saving people from stroke — the No. 2 cause of death in the world and a leading cause of serious disability. We team with millions of volunteers to fund innovative research, fight for stronger public health policies, and provide lifesaving tools and information to prevent and treat stroke. The Dallas-based association officially launched in 1998 as a division of the American Heart Association. 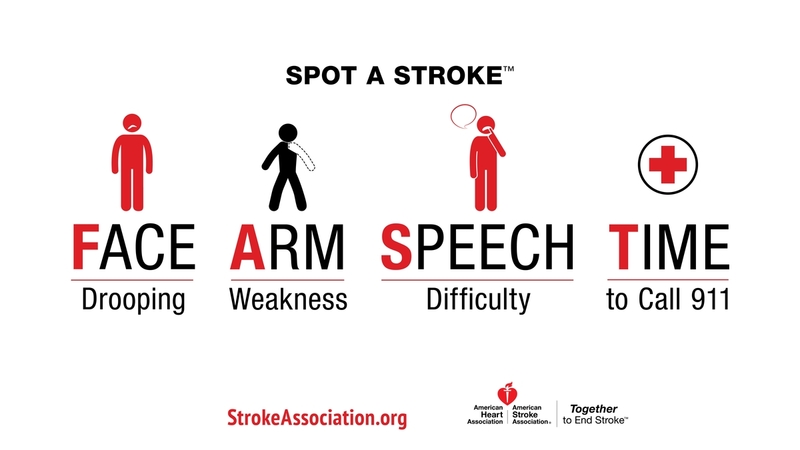 To learn more or to get involved, call 1-888-4STROKE or visit StrokeAssociation.org. Follow us on Facebook and Twitter. The American Heart Association/American Stroke Association receives funding mostly from individuals. Foundations and corporations donate as well, and fund specific programs and events. Strict policies are enforced to prevent these relationships from influencing the association's science content. Financial information for the American Heart Association, including a list of contributions from pharmaceutical companies and device manufacturers, is available at http://www.heart.org/​corporatefunding. 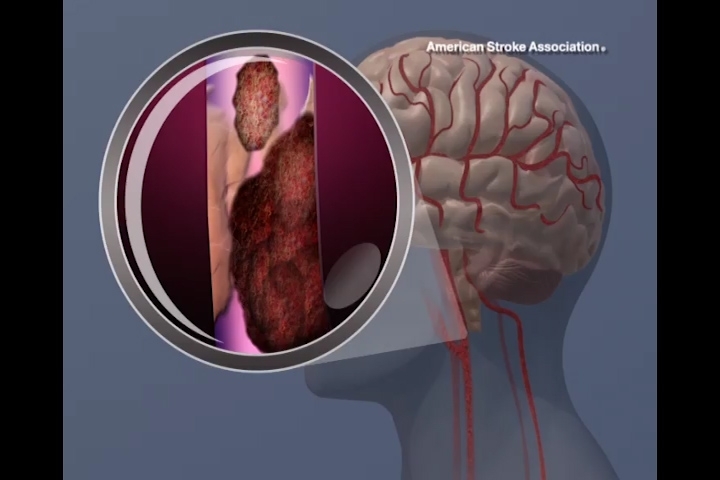 A computer generated graphic animation of a blockage forming in the carotid artery and the clot moving into the brain.